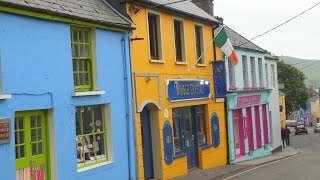 Dingle (Irish: Daingean Uí Chúis locally referred to as An Daingean, meaning "Ó Cúis' fort") is a town in County Kerry, Ireland. 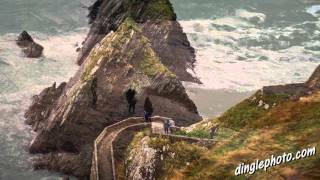 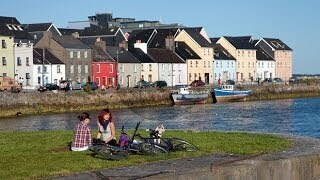 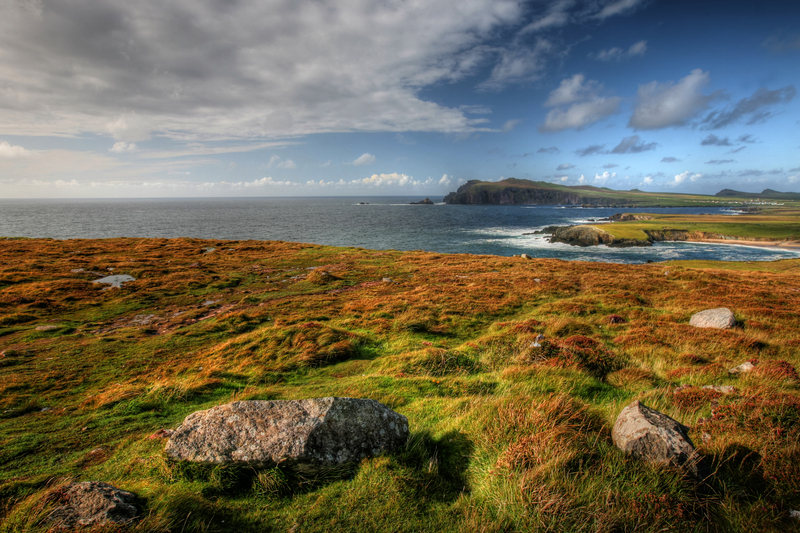 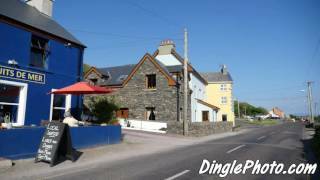 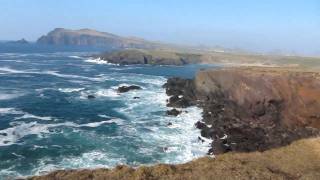 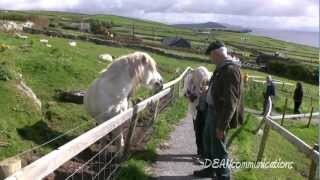 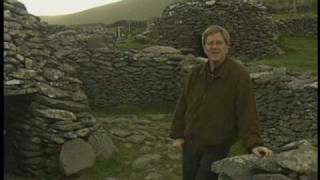 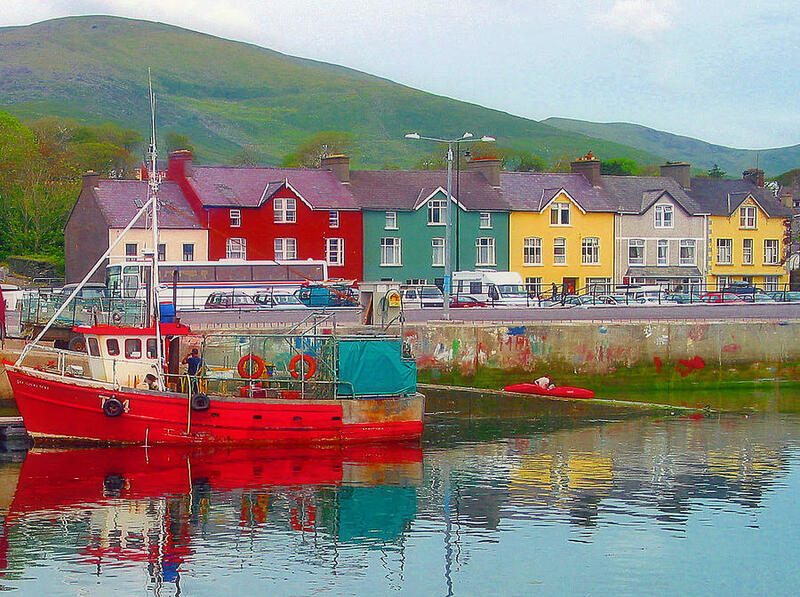 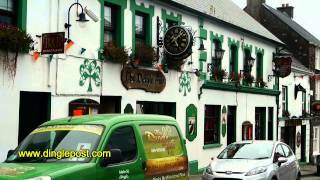 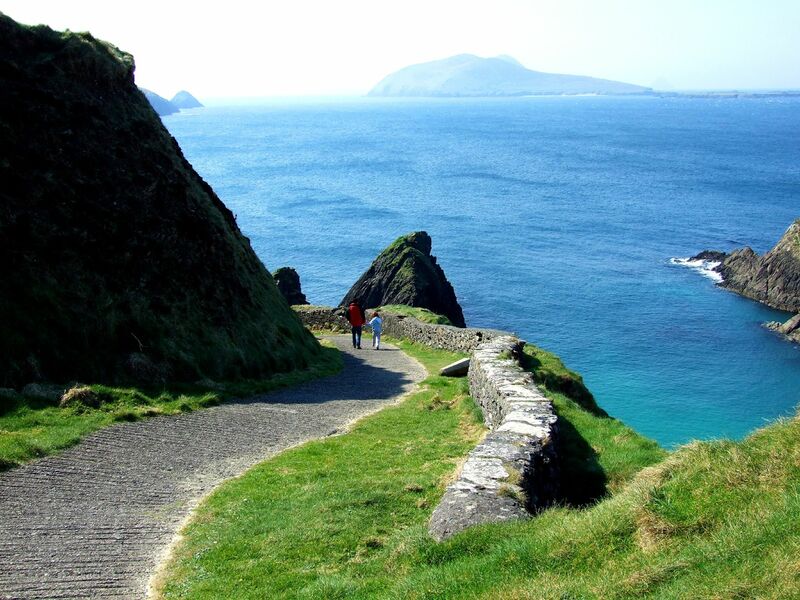 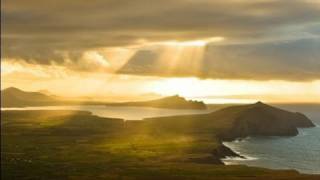 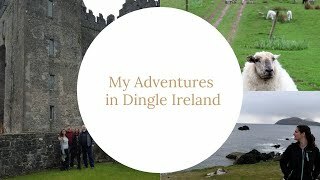 Dingle Ireland Hotels in map. 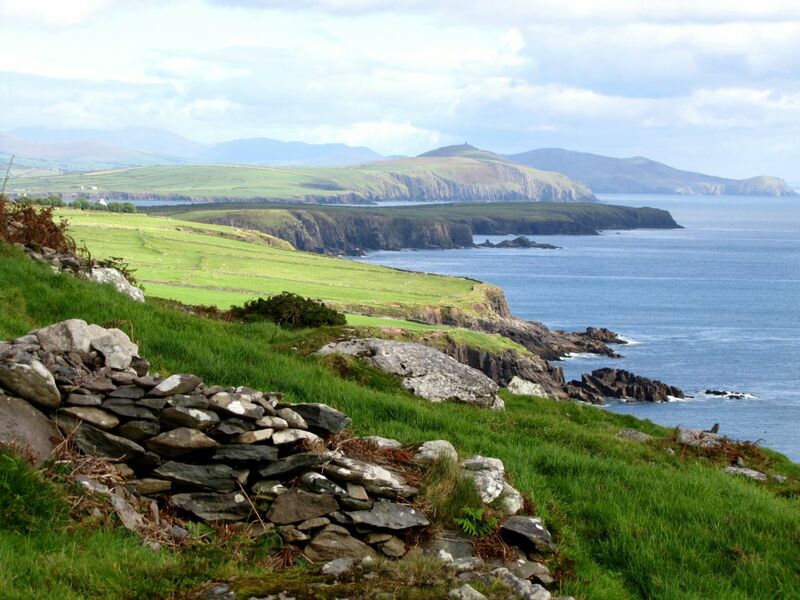 Weather for Dingle Ireland with a 5 to 10 day forecast.